When Tusks’ owner decided they no longer wanted her, they didn’t turn her into a shelter right away — they just ignored her for a while and left her to her own devices. 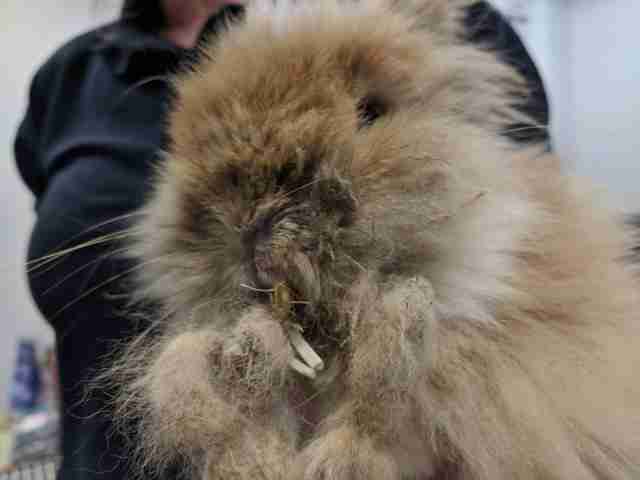 When Tusks was finally surrendered to the RSPCA, she’d been neglected so long that her fur was completely matted, and her teeth were so long, they’d grown halfway down her face. The staffers at the shelter were absolutely shocked when they first laid eyes on poor Tusks, and their hearts went out to her, as they knew she was probably in so much pain. 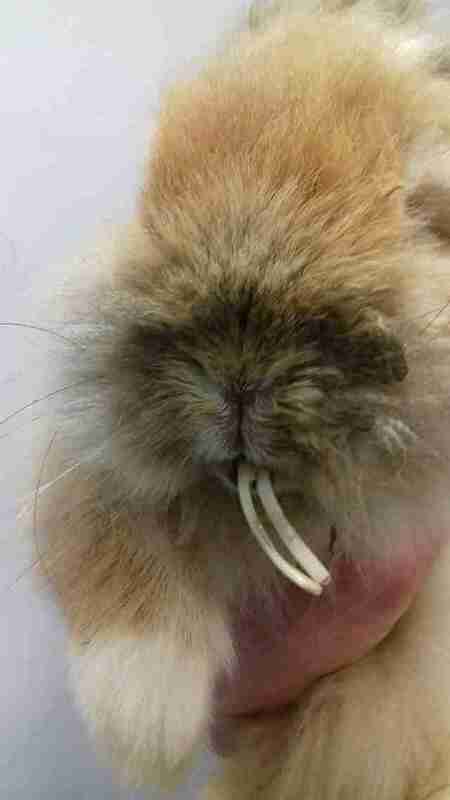 Almost as soon as she arrived at the RSPCA, Tusks underwent a dental procedure to fix her teeth, and was also given some much-needed grooming for her matted fur. Tusks seemed to feel better and perked up almost immediately, as she was suddenly so much more comfortable, and is now loving life in her foster home. “She is happy and healthy now, so we are looking for a new home for her with a neutered male bun for company,” O’Keefe said. June 2 through 10 is Rabbit Awareness Week at the RSPCA, and everyone involved with the organization is working hard to educate people, so that other rabbits don’t end up neglected and suffering like poor Tusks, just because of improper care. 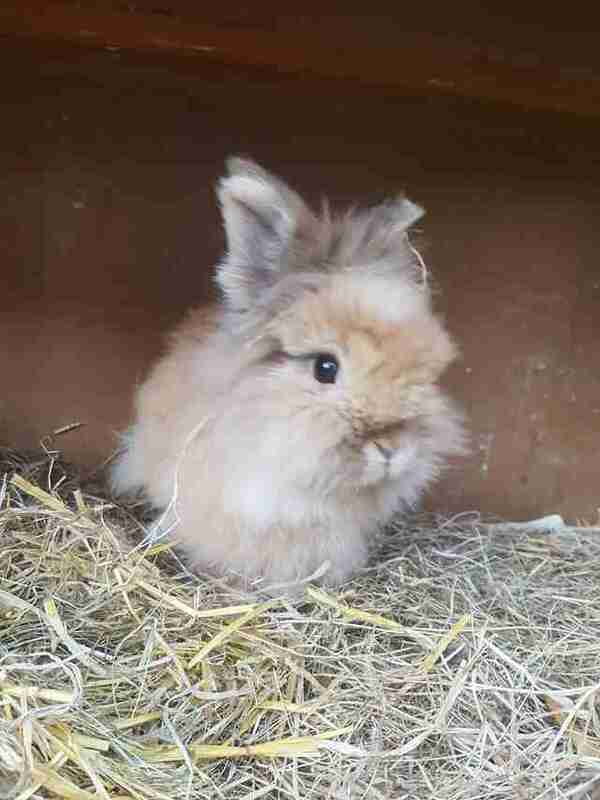 To avoid a rabbit’s teeth becoming overgrown, it’s important to give rabbits unlimited access to hay, as it helps to wear down their teeth and keep them at the correct length and shape. 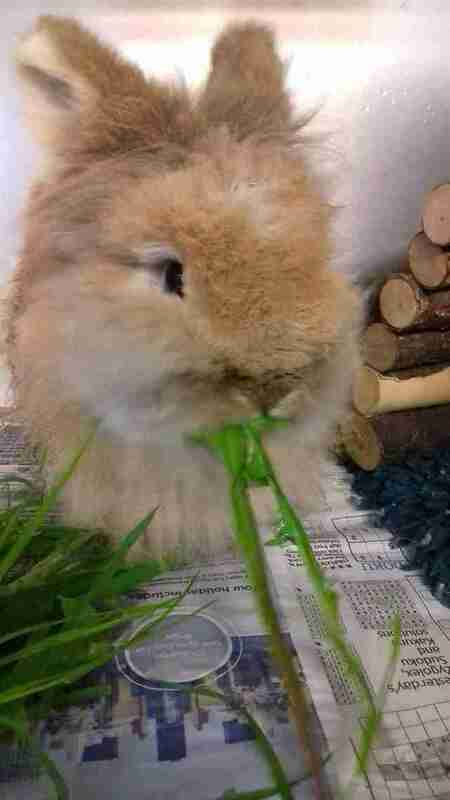 Rabbits can make wonderful additions to a family, and the RSPCA hopes to continue to raise awareness about how to properly care for them so that Tusks and many other rabbits can go on to find incredible forever homes. If you’re interested in adopting Tusks, you can contact the RSPCA for more information.